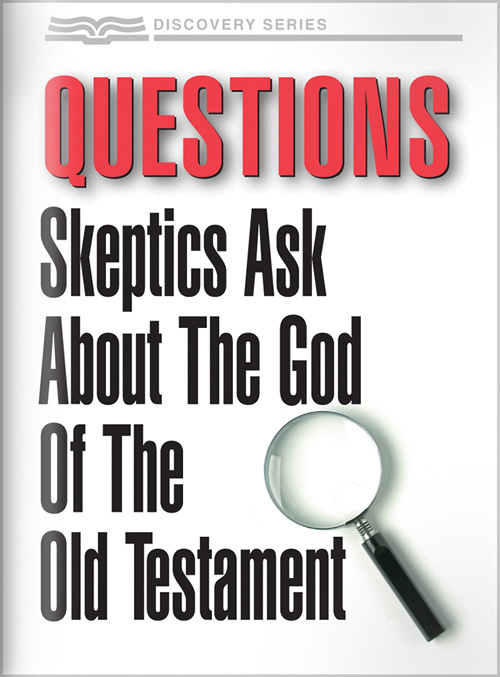 Offers insight from Scripture to help you reconcile these matters and find the truth about the character of God. 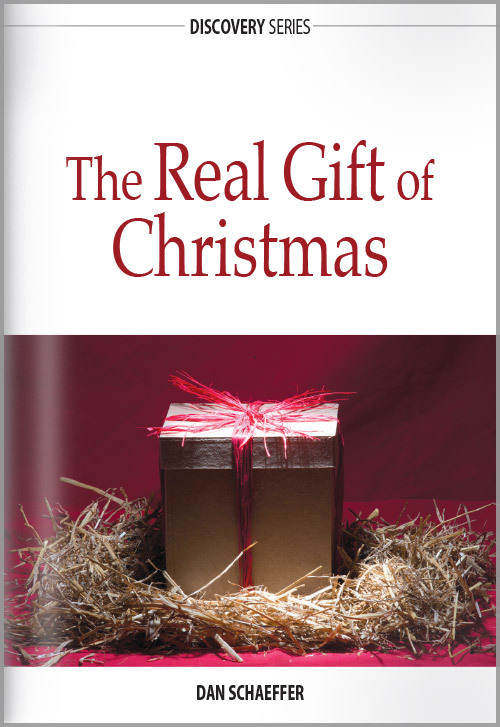 See beyond the holiday traditions to embrace Jesus—the gift God sent into the trouble and difficulty of our lives to bring us true peace. 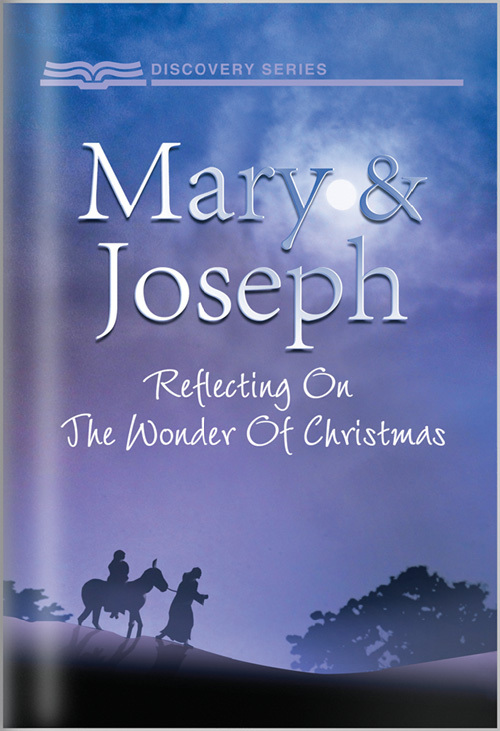 Renew your appreciation for the miracle of Christmas as you reflect on the celebration that will last throughout the ages. 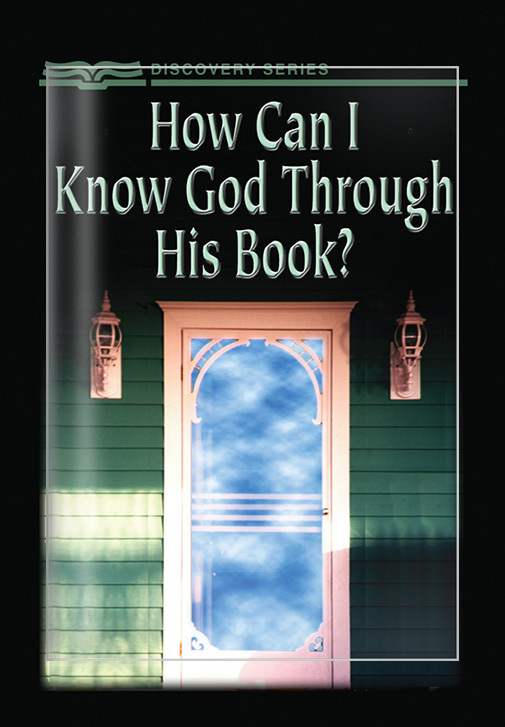 How Can I Know God Through His Book? Discover how you can grow in your relationship with God, as He reveals Himself to you through His Word. 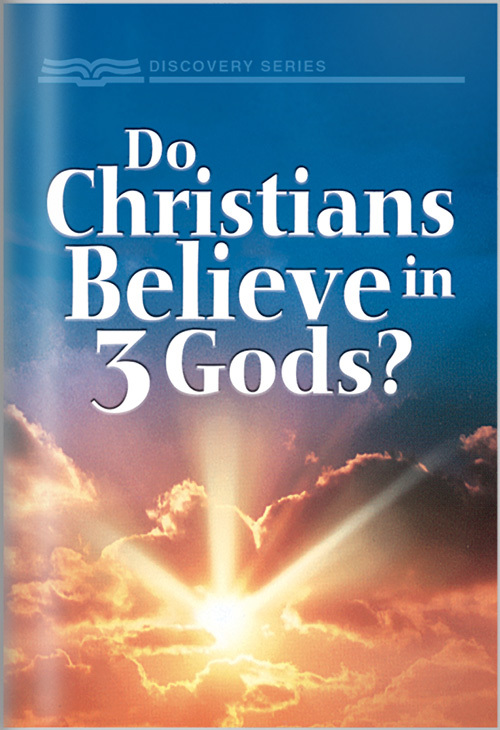 Do Christians Believe In Three Gods? Gain a better understanding of the importance of the Trinity and the difference it makes in your life as a believer.